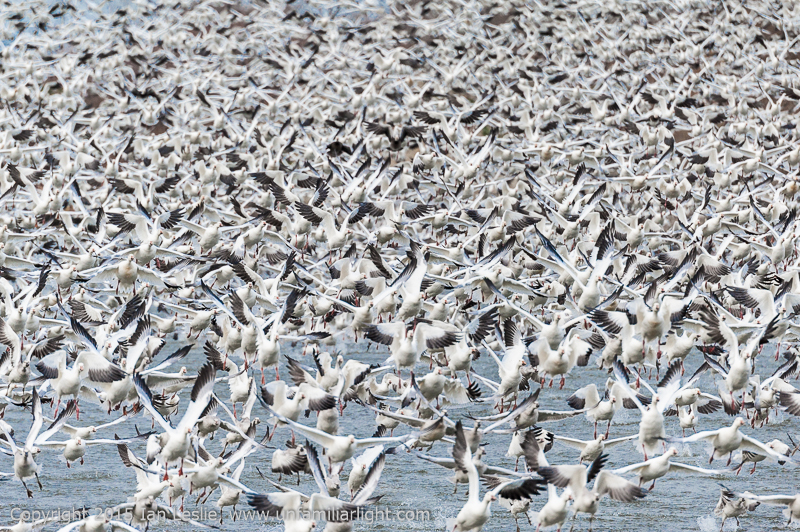 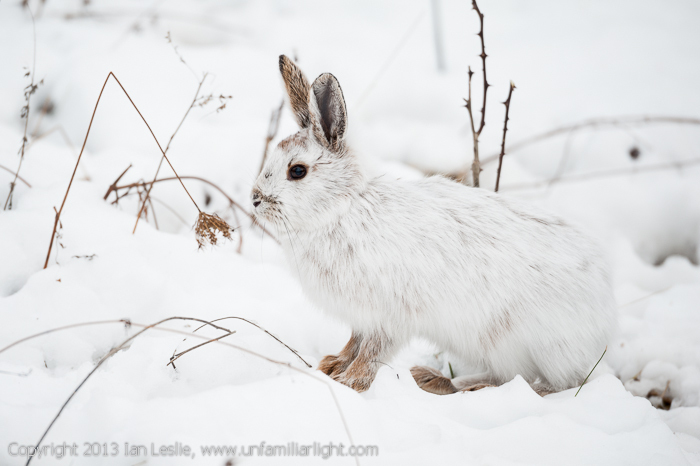 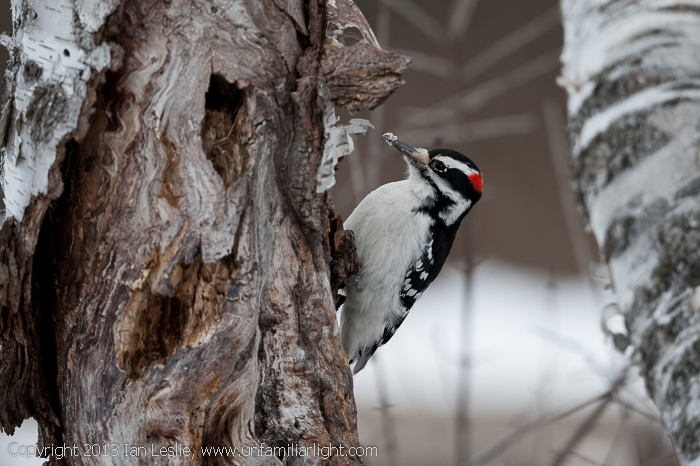 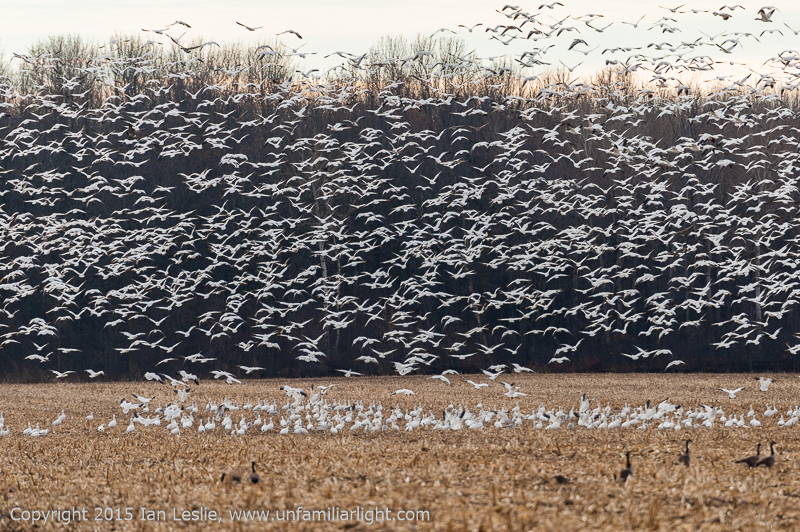 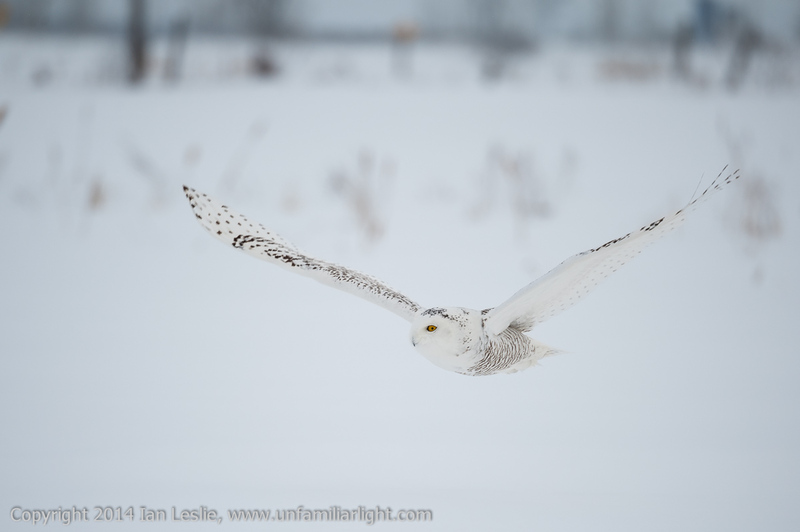 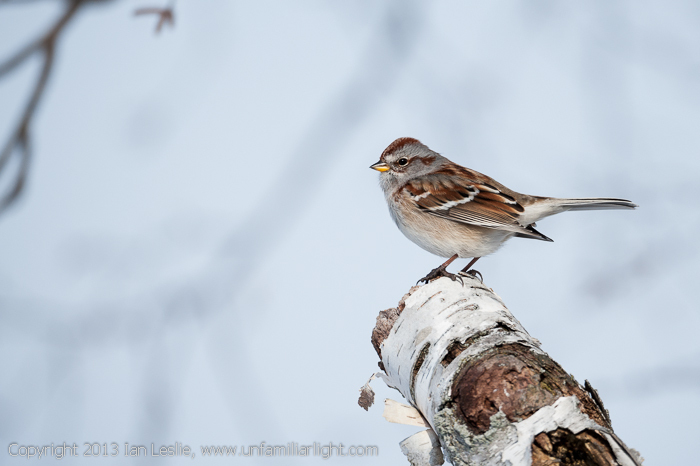 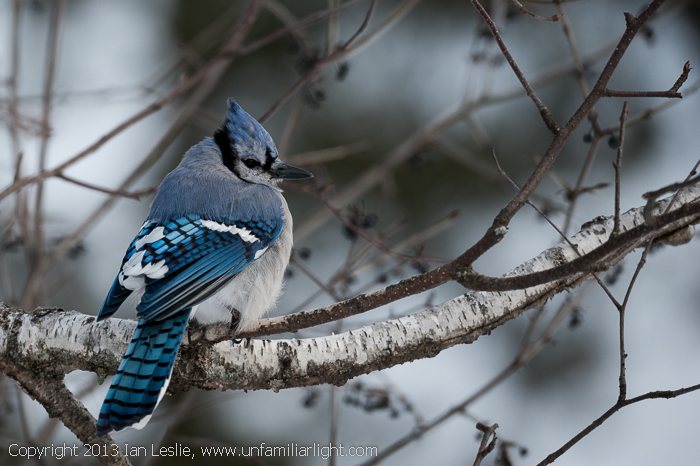 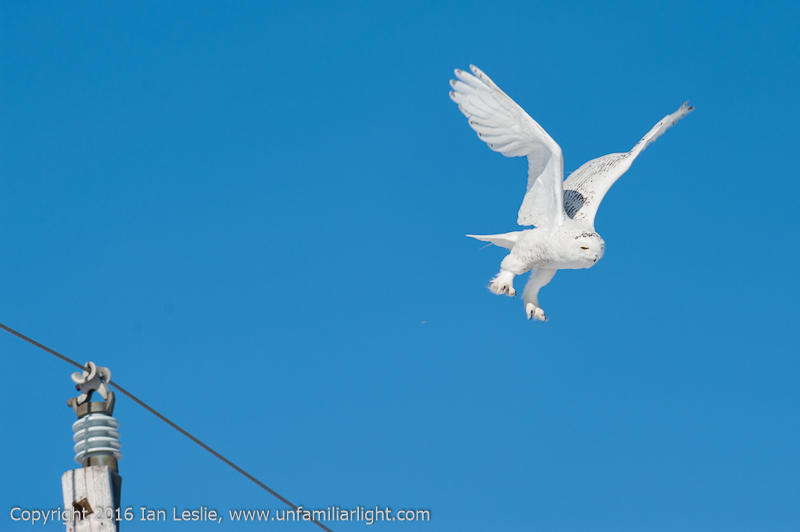 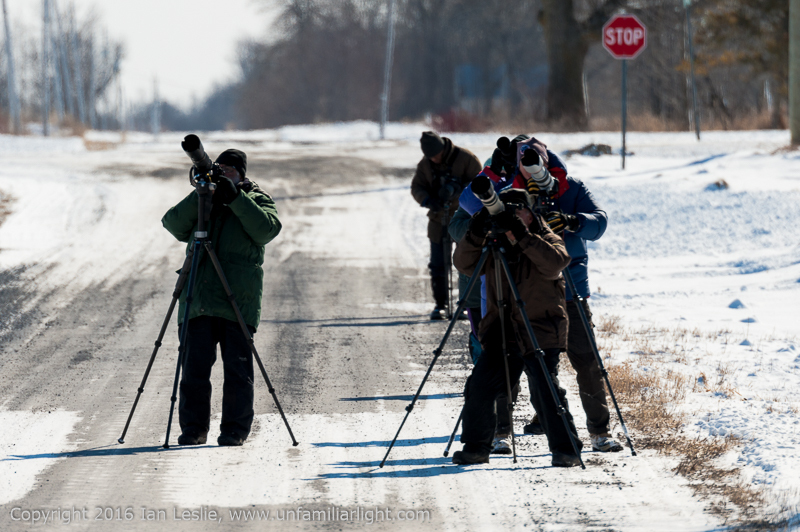 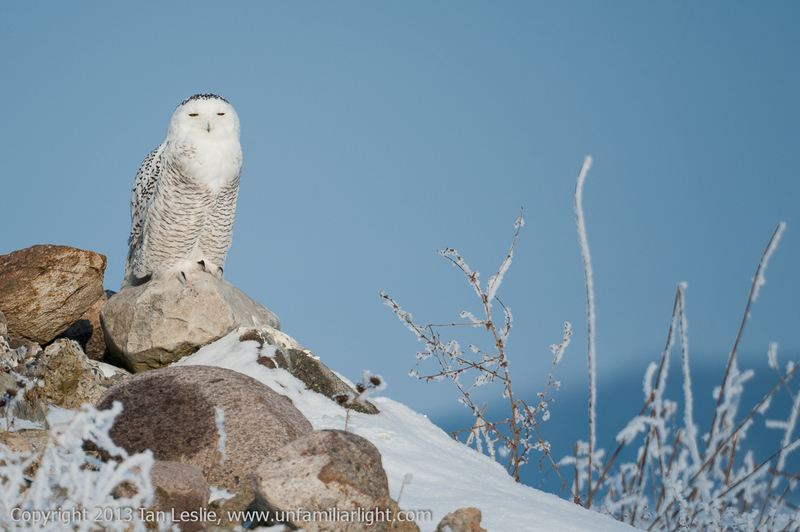 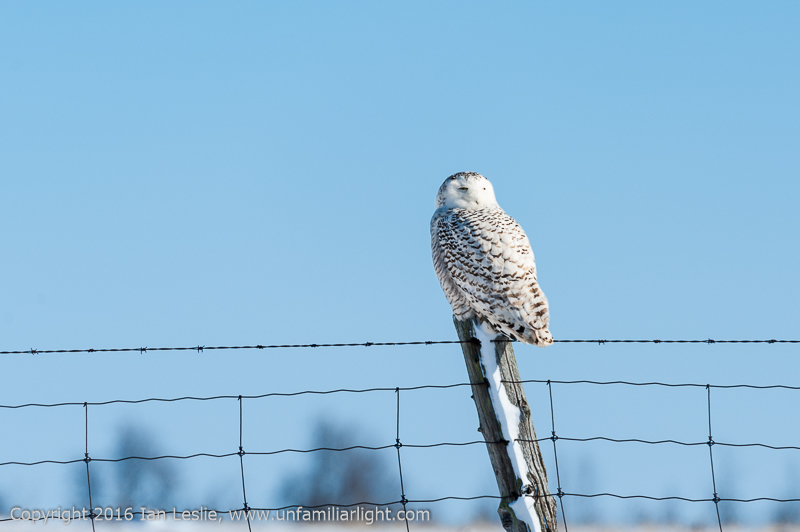 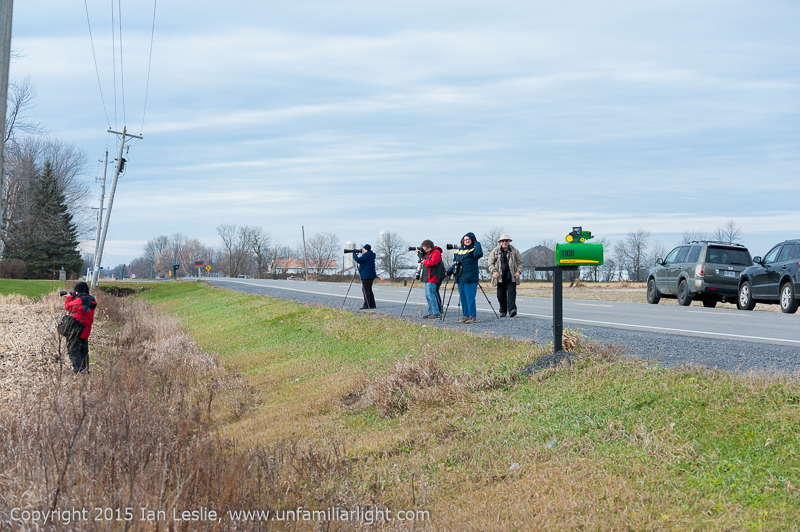 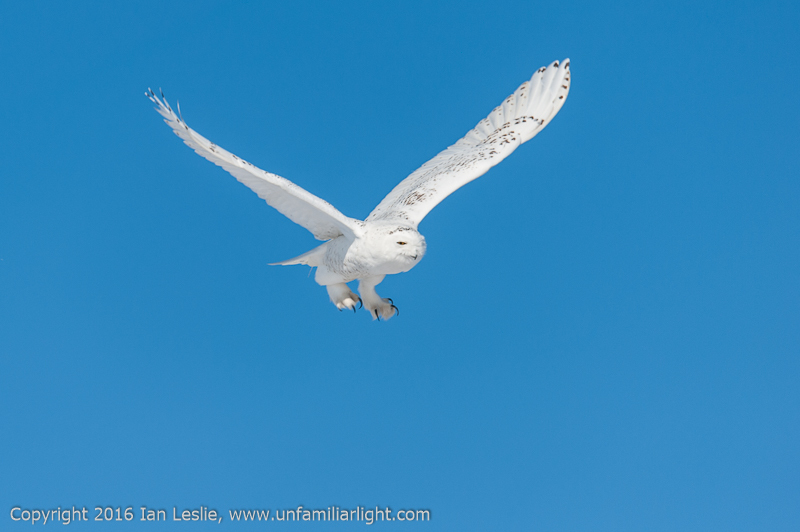 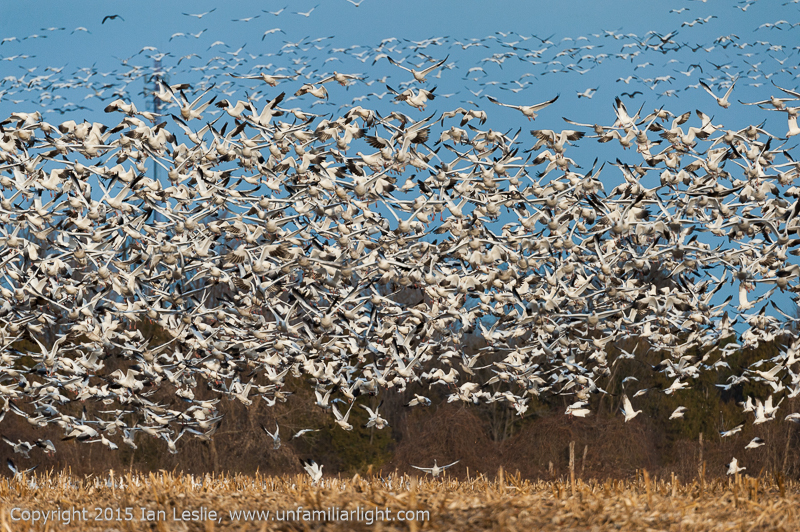 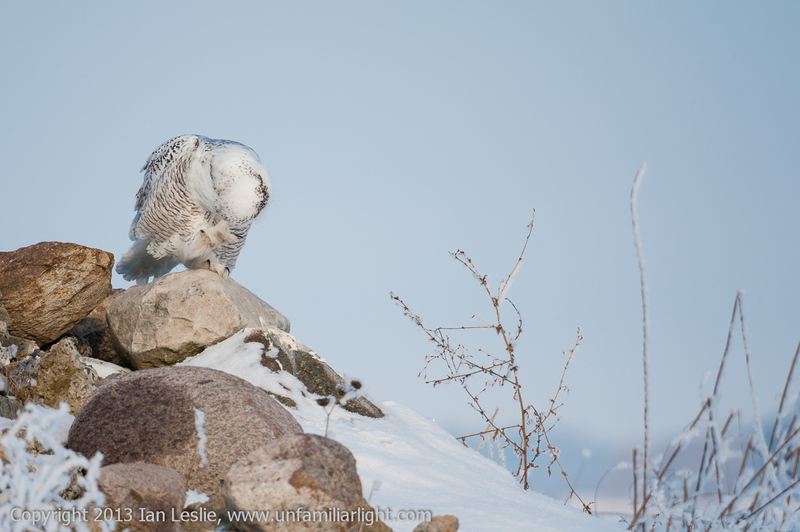 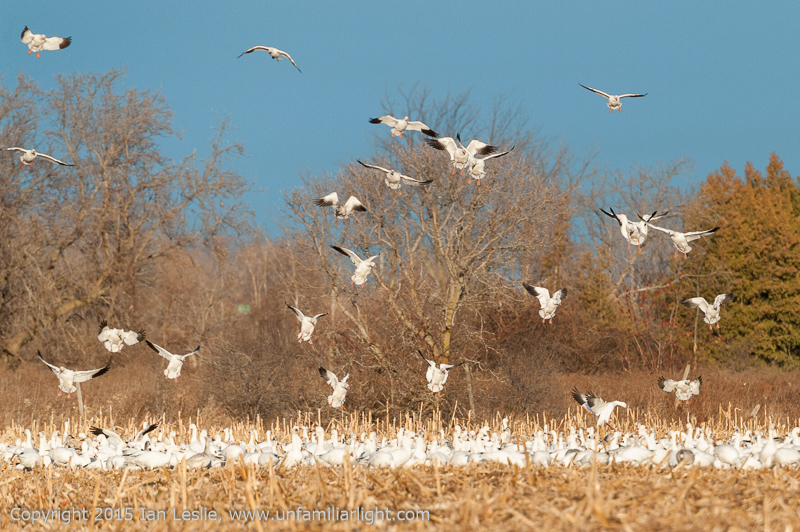 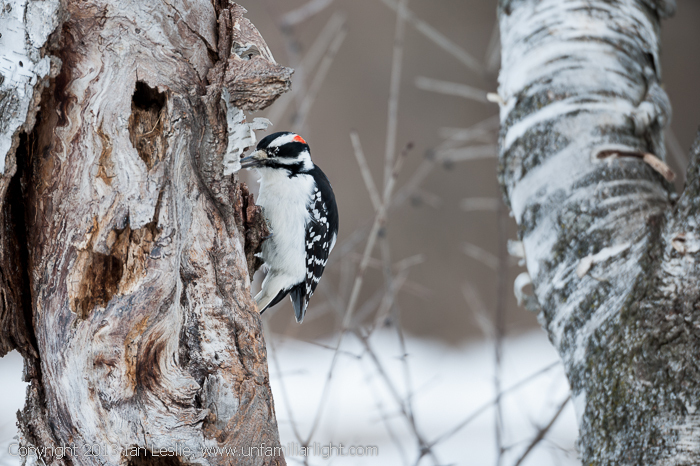 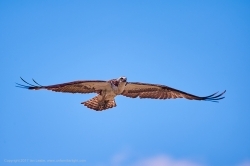 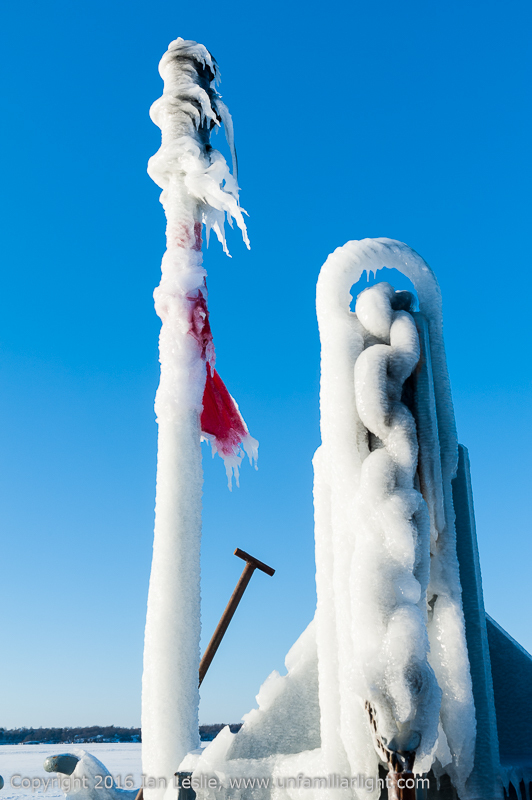 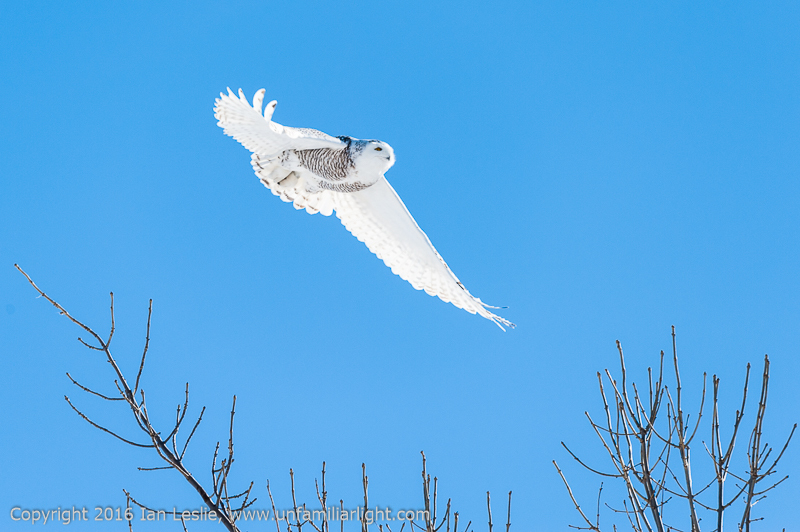 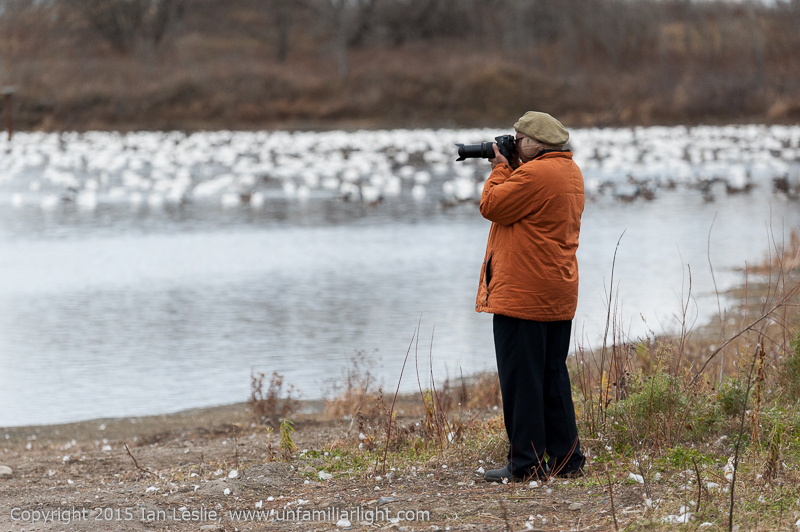 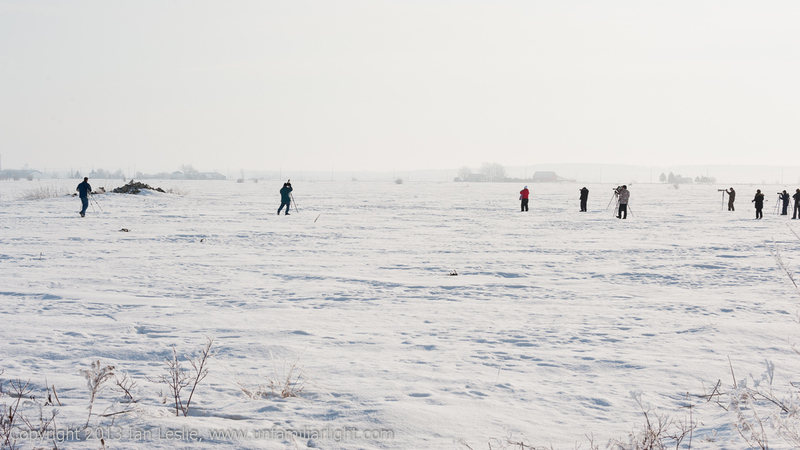 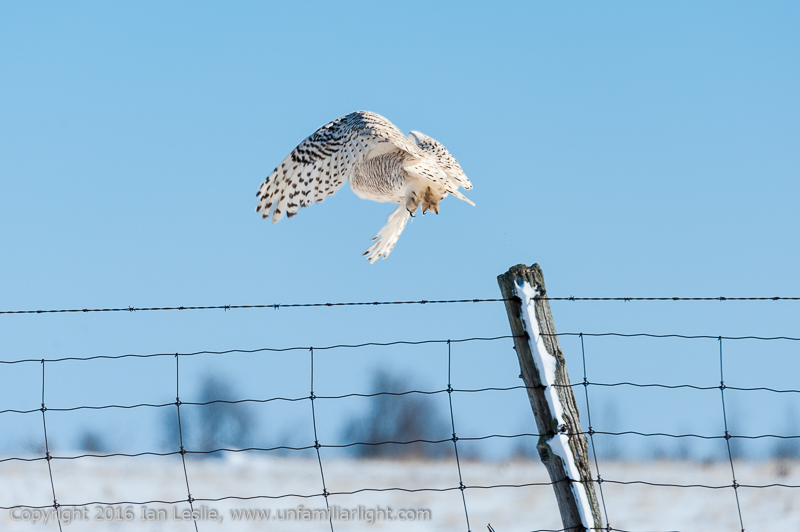 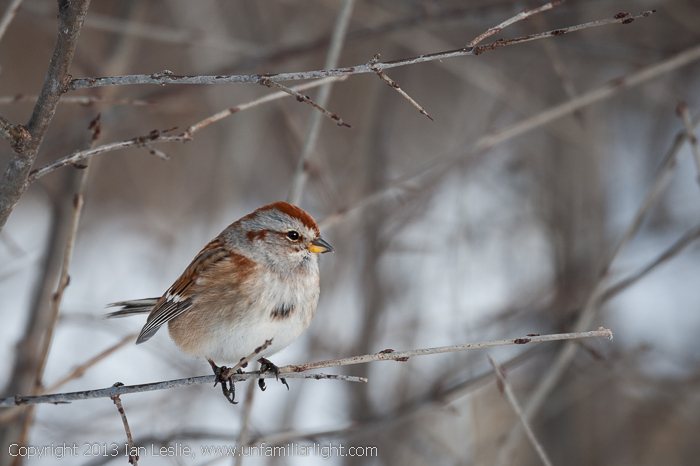 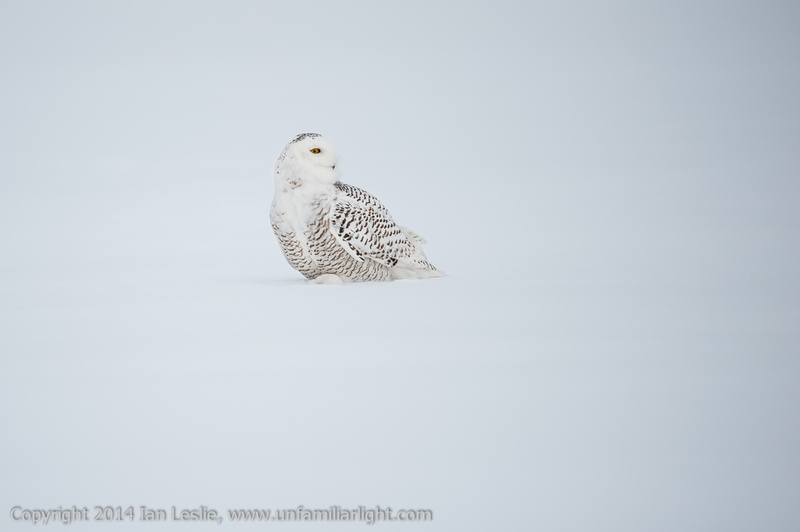 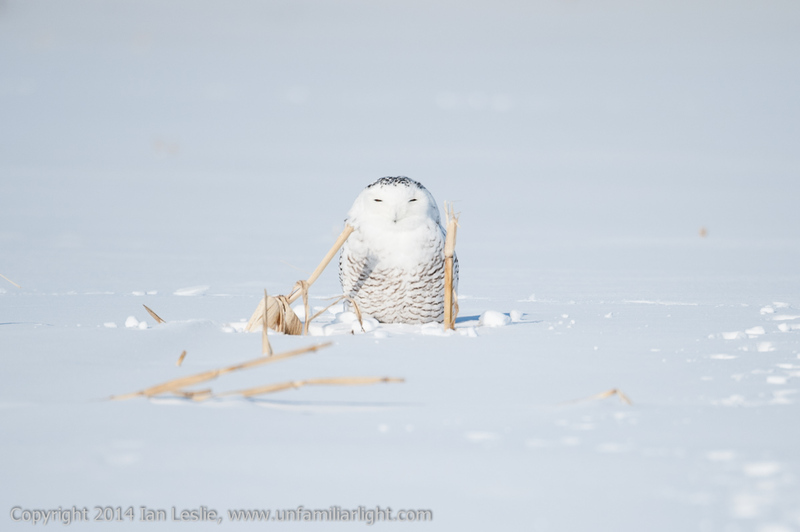 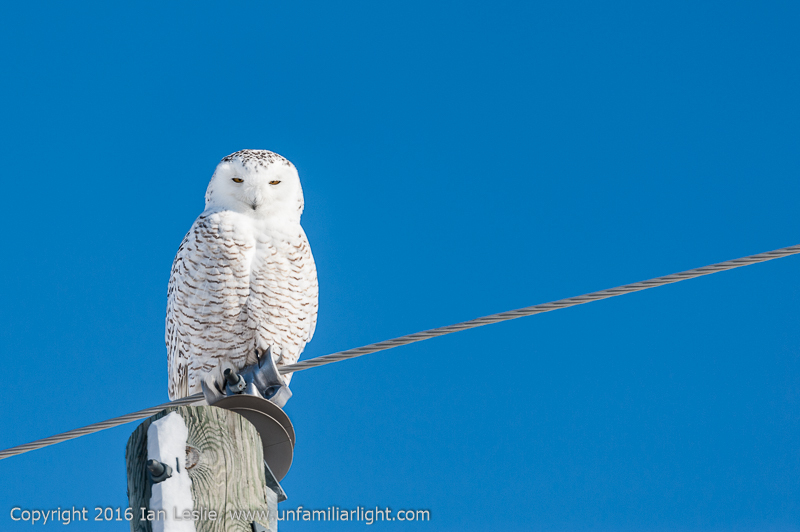 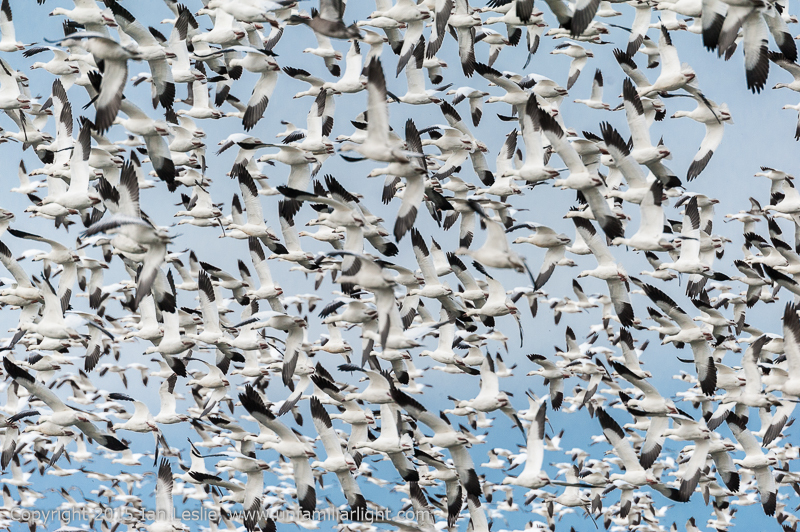 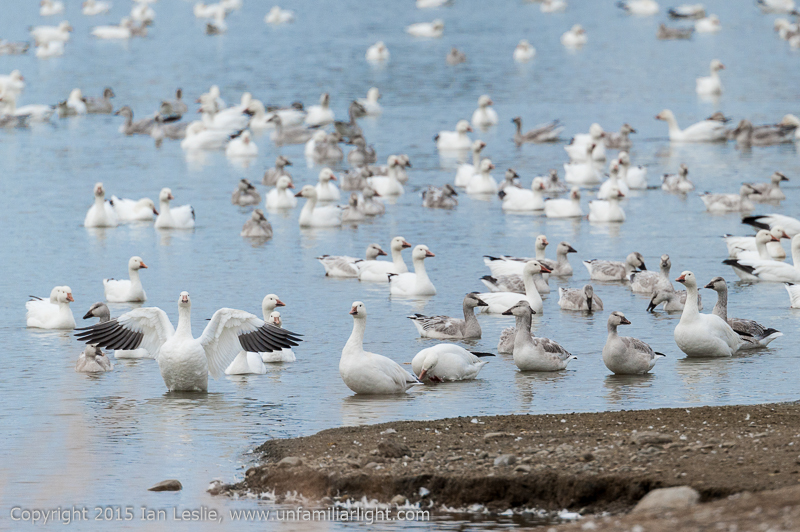 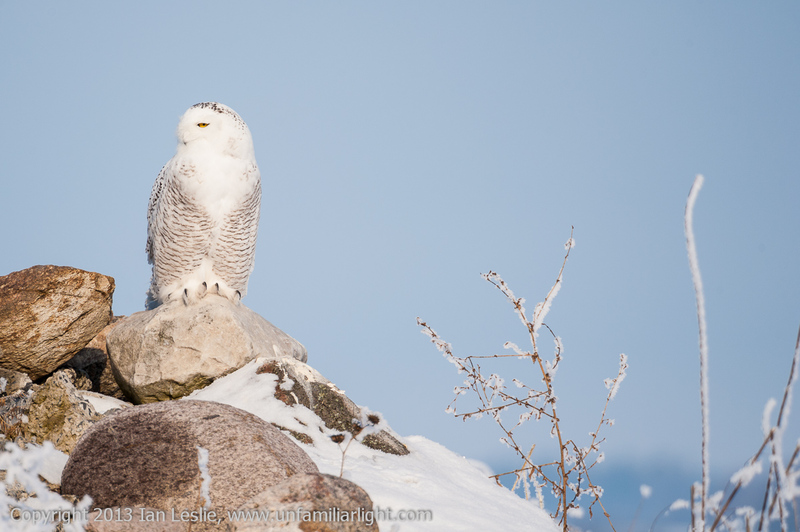 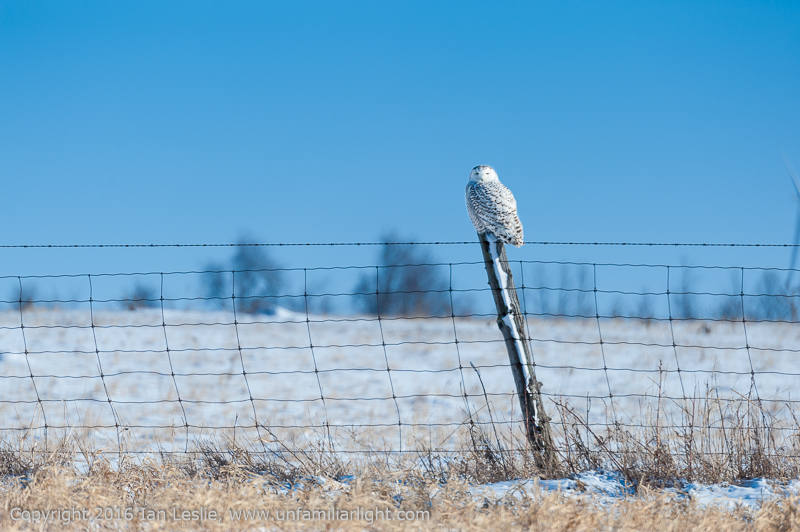 On January 25th 2014 I went with other members of the RA Photo club on a trip to St. Isadore to look for snowy owls. 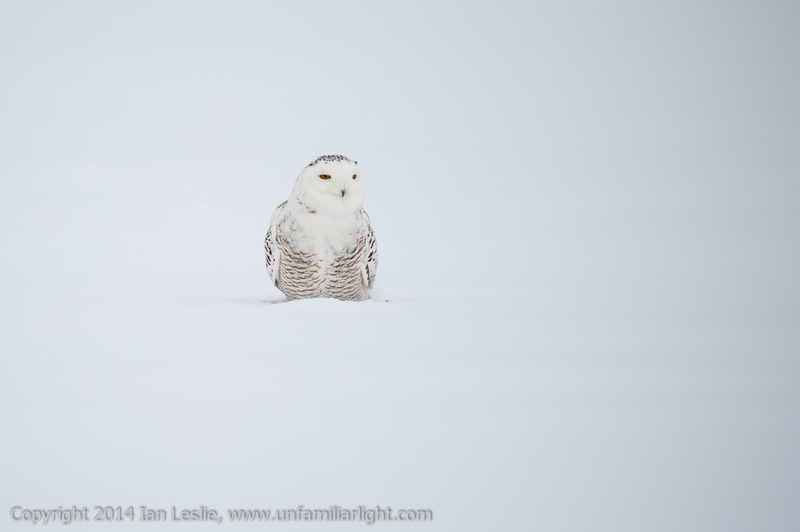 We saw only two in part because it was a foggy day. 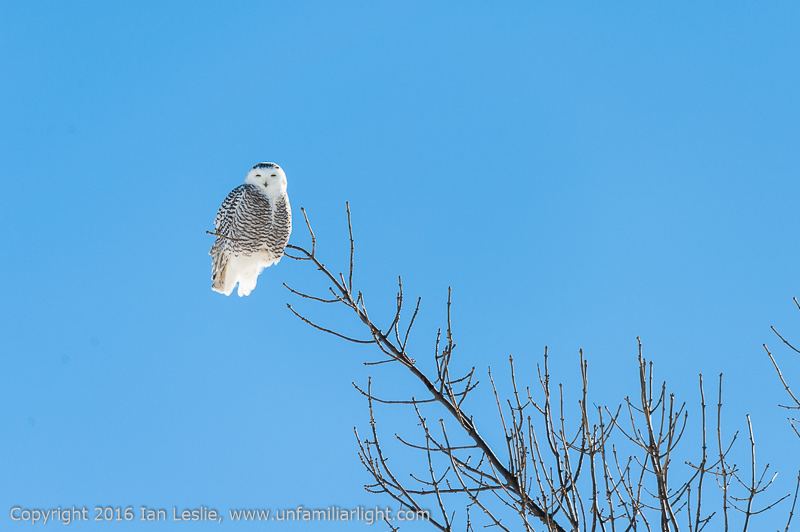 One was in a tree next to the highway. 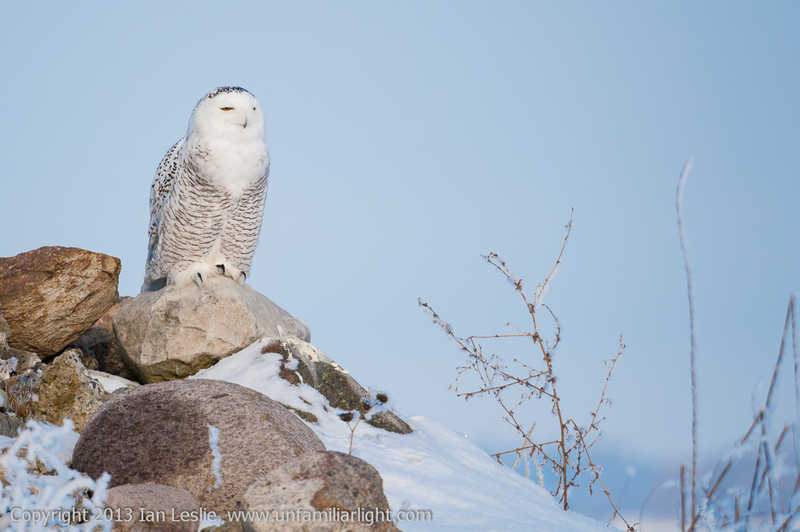 This one was very relaxed perched on top of some rocks in a field. 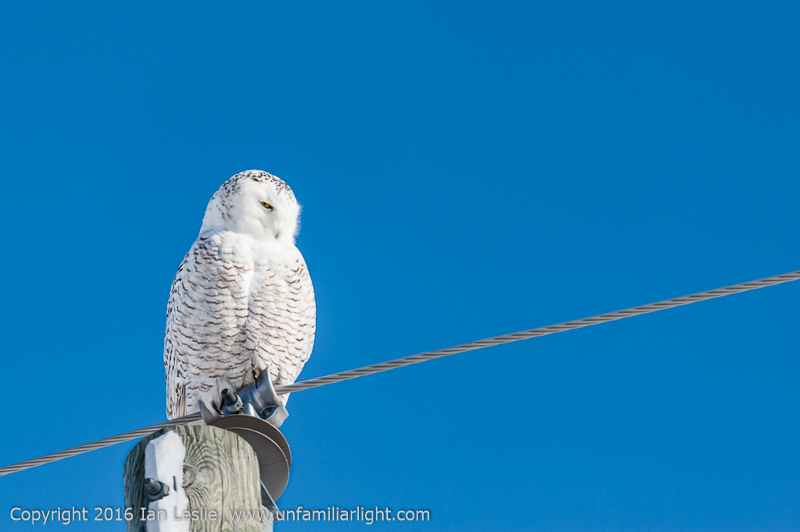 She let us take her picture until we were too cold and left. 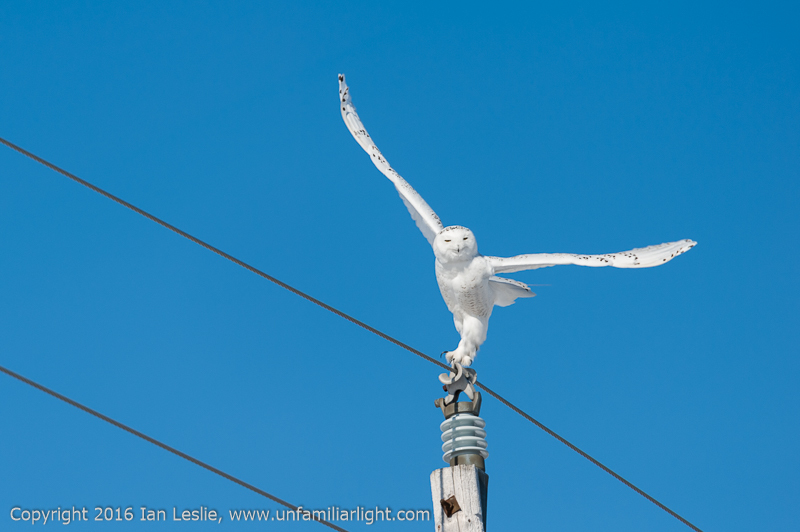 Over the next few weeks I have been looking for snowy owls near the airport but have only see her perched on top of utility poles or bill boards. 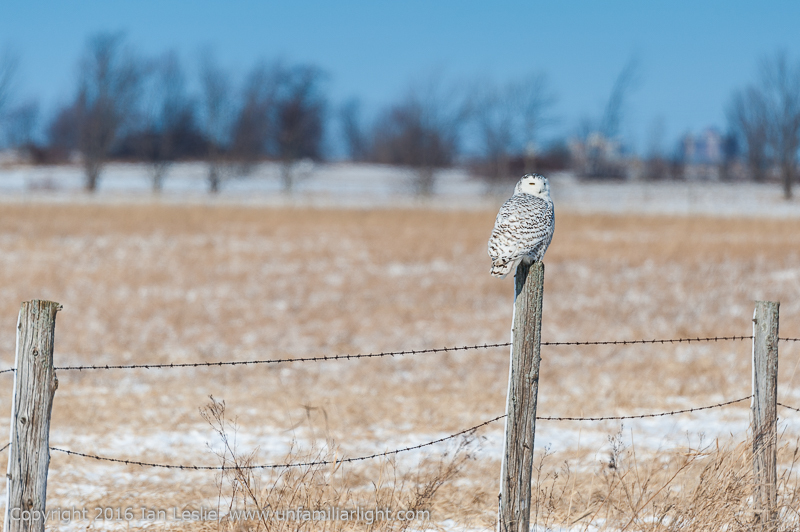 This past week I was lucky to find one near Wall Rd. and I got a few more pictures. 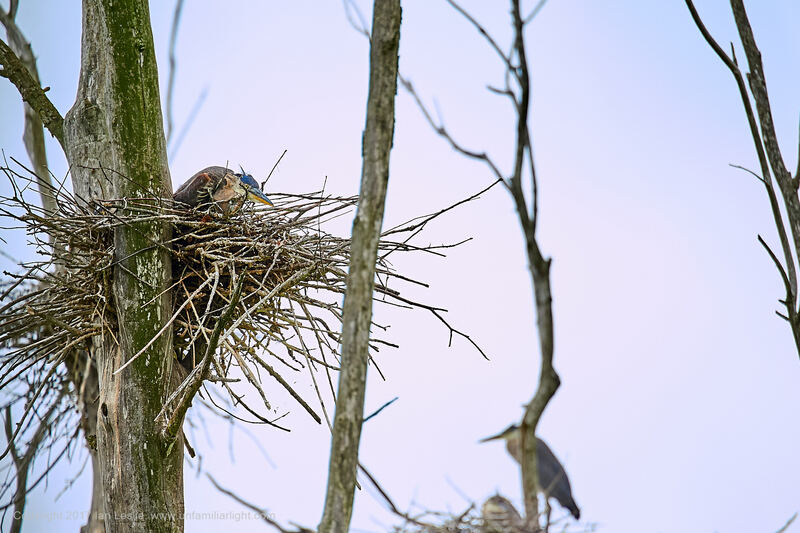 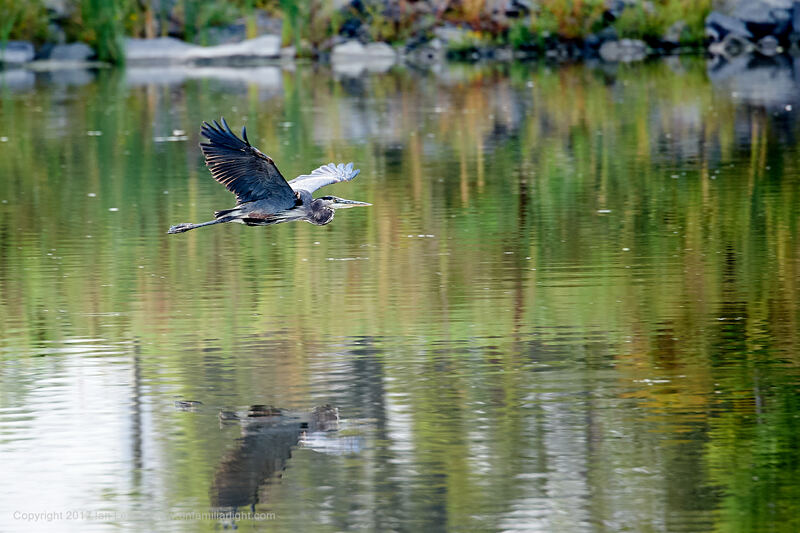 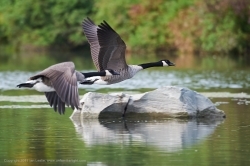 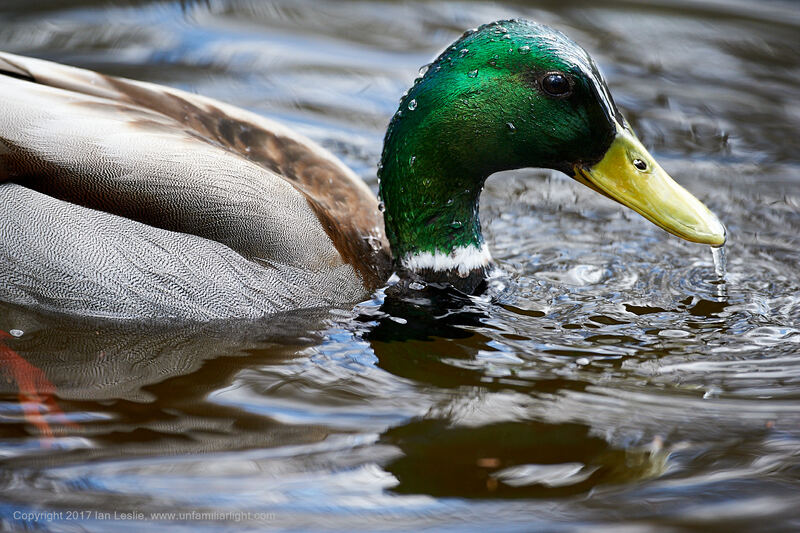 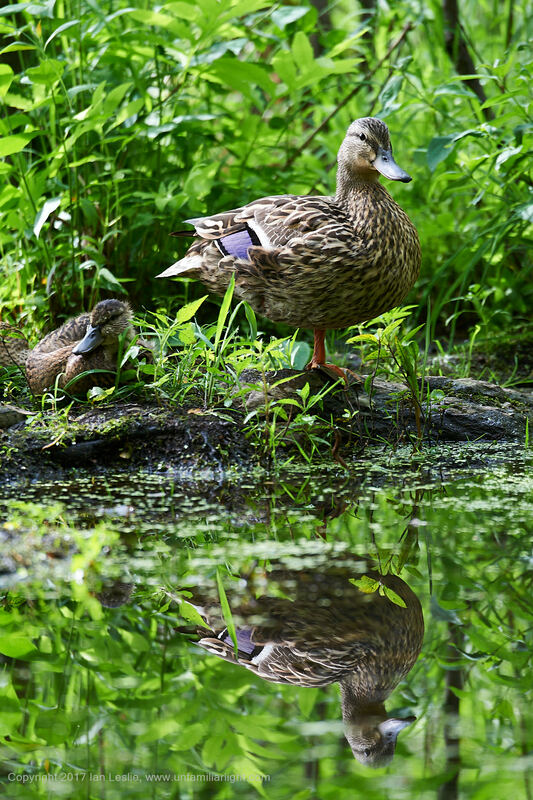 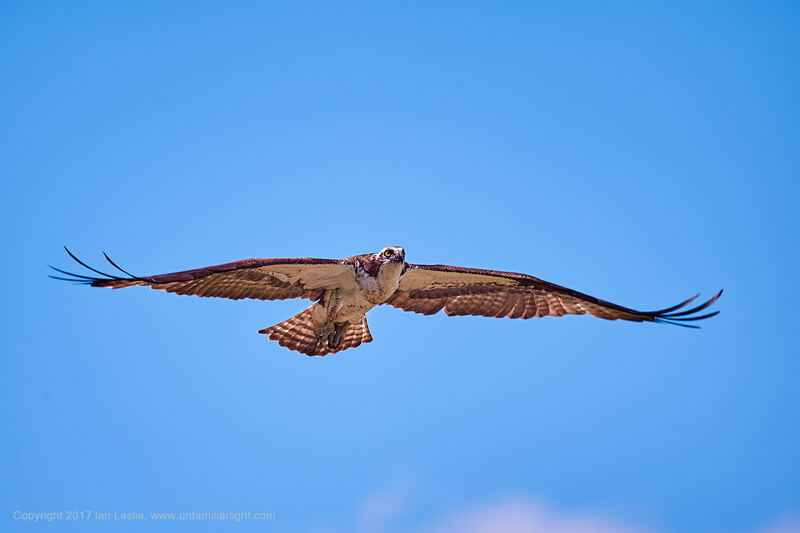 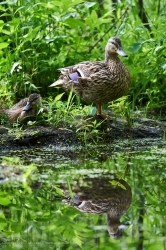 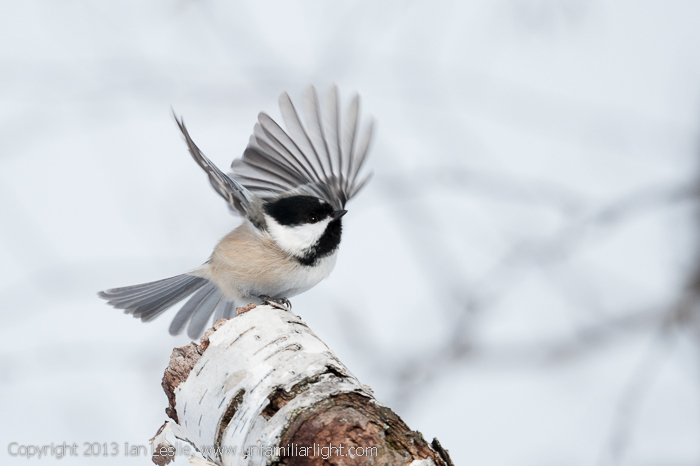 Here are a few pictures from my first outings with my new lens (a 80-400 AFS VR Nikor). 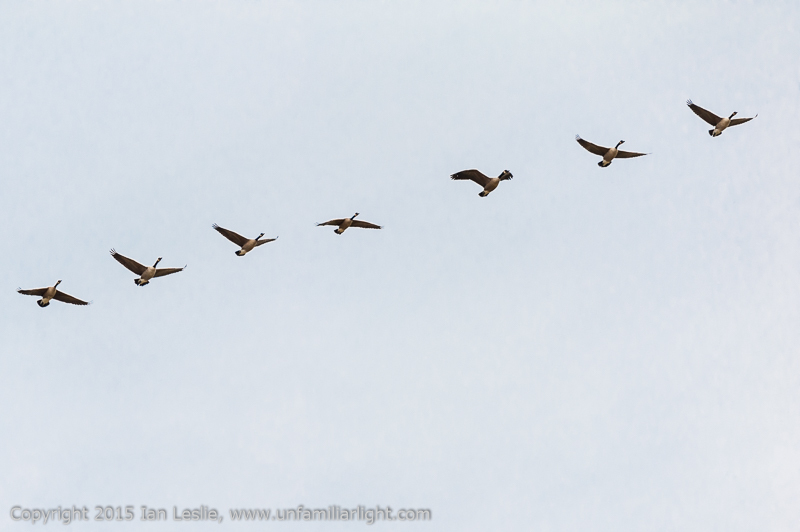 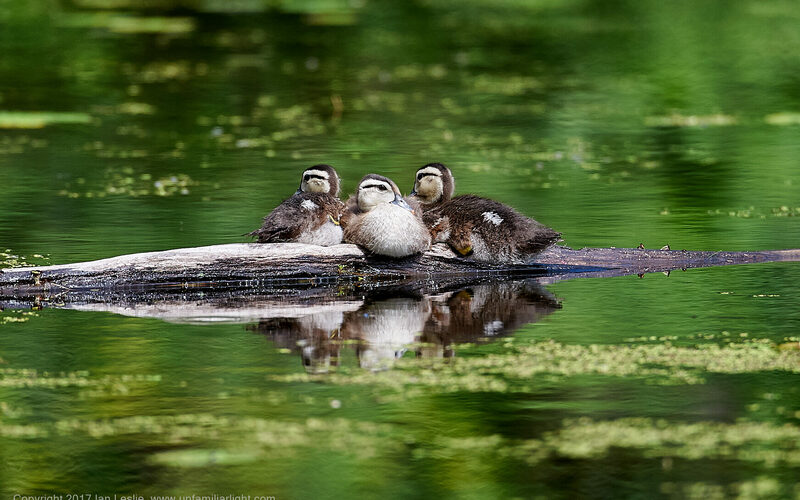 They were all taken at the Hilda Road bird feeding station.